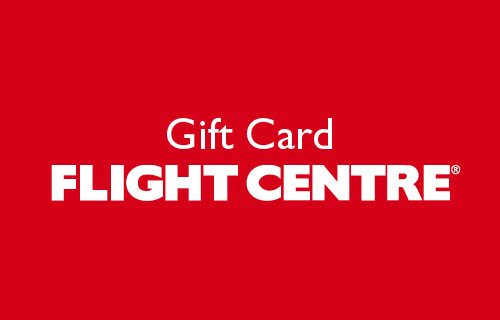 Open up a world of travel with a Flight Centre Gift Card. 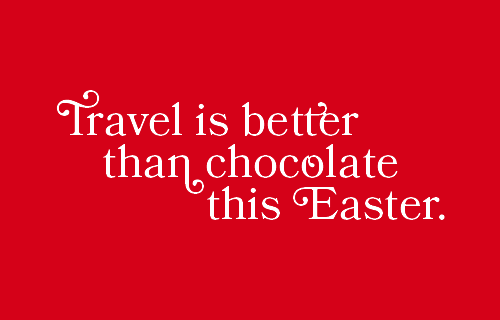 Select from our range of physical Gift Cards or e-Gift Cards to give the gift of travel. Purchase your e-Gift Card online for delivery via email in 24 hours, then print, or add to your smartphone for easy access. e-Gift Cards are redeemable in-store and over the phone. Celebrate an anniversary, wedding or engagement with a Flight Centre e-Gift Card. Purchase online for delivery via email in 24 hours, then print, or add to your smartphone for easy access. e-Gift Cards are redeemable in-store and over the phone. It's time to celebrate! 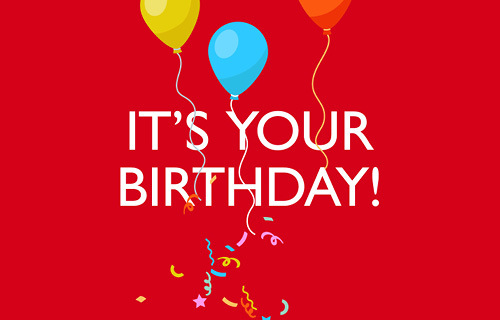 A Flight Centre e-Gift Card makes the perfect birthday gift. Purchase online for delivery via email in 24 hours, then print, or add to your smartphone for easy access. e-Gift Cards are redeemable in-store and over the phone. 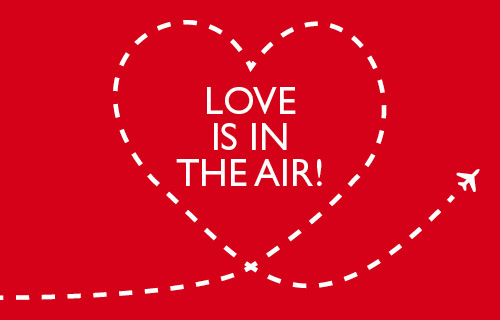 Give your someone special the world this Easter with a Flight Centre e-Gift Card. Purchase online for delivery via email in 24 hours, then print, or add to your smartphone for easy access. e-Gift Cards are redeemable in-store and over the phone. 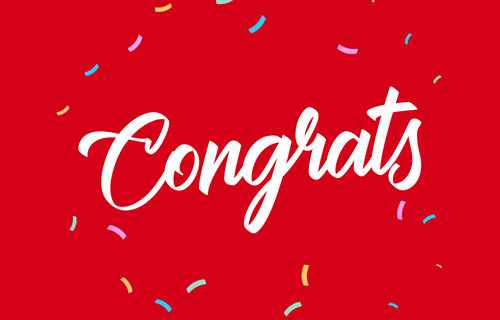 What better way to celebrate a milestone than with a Flight Centre Congratulations e-gift Card. Purchase online for delivery via email in 24 hours, then print, or add to your smartphone for easy access. e-Gift Cards are redeemable in-store and over the phone.